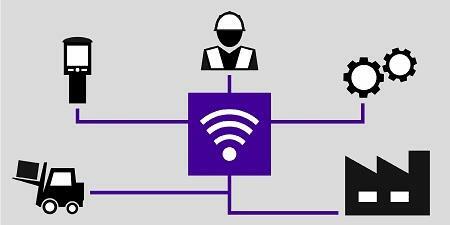 Here’s why: When it comes to wireless communications, most industrial environments are three to five years behind the carpeted space. After years of focusing heavily on corporate office and branch WLANs, many organizations are surprised at what they’re finding when they look to leverage today’s advanced mobility tools beyond the carpeted space. They’re discovering that while they’ve been concentrating elsewhere, their industrial wireless communications needs have both substantially grown and radically changed, to the point where existing networks and traditional approaches will no longer support the operational performance that is required to thrive in a changing market.